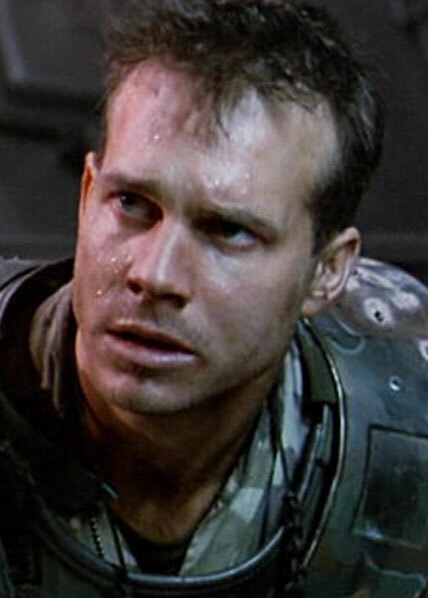 Game over man.Private first class Hudson was the combat technician for the Marines sent to LV-426. However he was known much more for his false bravado and poor attitude in the face of danger. When pushed he could overcome his ego and be an effective combatant, but he was often the voice of despair or negativity on the squad. Hudson managed to survive the first alien attack but was taken during the escape from the colony. In the film, it is never indicated what happened to Hudson. However in the video game Colonial Marines, his body is discovered cocooned in the sewers, having been killed after being impregnated.